We're here to help get you and your business an online presence! Search Engine Optimisation. Getting the traffic to your website! Hosting, Domains, Email etc. We've got all the "geeky" jargon covered! CMS Driven - The power to edit your own website! eCommerce - Getting your business online. In this day and age having an online presence can be invaluable to any business or individual. Being able to showcase your products or services can create trust with new prospects and lead to new business. 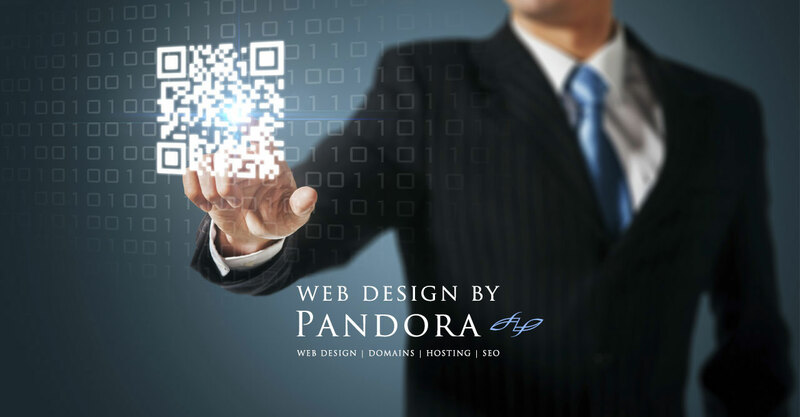 We'll work closely with you to create a quality website at an affordable price. We understand everyone has different budgets which is why we can discuss your needs and work something out. We even offer simple one page starter websites from just £200 - no hidden costs! In short a content managed website allows easy updates to the text or imagery via an administration area. A content management system (or CMS for short) is a website that is connected to a database allowing updates to a website from anywhere with an Internet connection and web browser. If you are wanting to make frequent updates to pages/content on your website or are looking to start your own blog then we can help. We use a CMS platform called Joomla as we believe that this system has the most intuitive user interface and flexibility to help meet the exact requirements for your new website. Whether your new website is a startup, re-vamp or eCommerce shop we can also ensure that your website is responsive if you want it to be. This means that the layout will adapt depending on what device its viewed on and the design of your website will adjust to suit that device, whether that is a desktop, tablet or mobile. We offer eCommerce website integration with your Joomla website transforming it from a content management system (CMS) into an online shopping cart designed and built around your specific needs. As each bespoke website we create is unique if would like a design quote please contact us giving full details about your requirements. 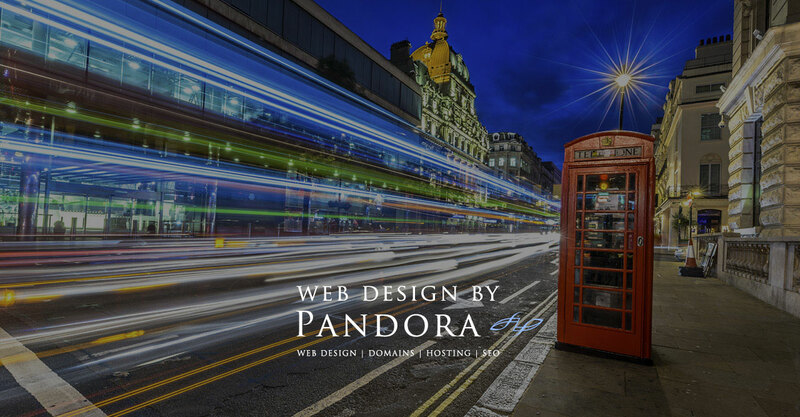 If however you aren’t fully sure what you require from a website we will be happy to speak with you and discuss what requirements will be best for your new website. 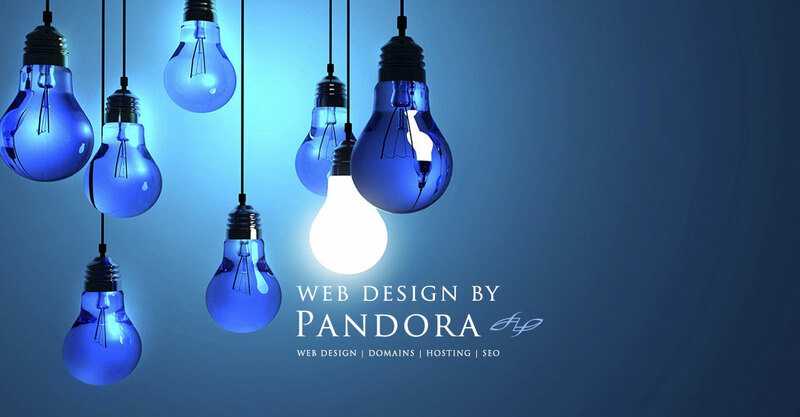 We are a specialist web design company setup and working solely for small businesses and individuals. 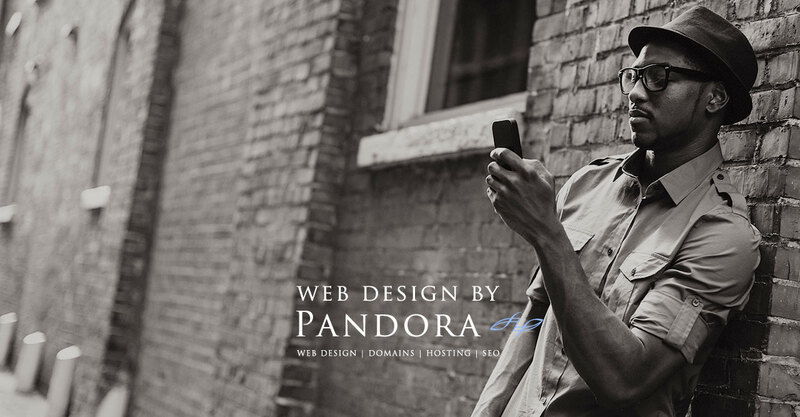 We use a top tier global hosting provider, ensuring your site is safe, secure and rapidly accessible anywhere. Having a great website doesn't bring in the traffic, SEO is an entire function on it's own and it takes continual work. Aside from website design and hosting, we can assist you right from domain registration, to email hosting with Google / Microsoft. We are a specialist website design company setup and working solely for small businesses and individuals. Our websites are affordable and start from just £500! If you are in need of a new, fresh and up to date website that you can add, edit and update yourself to minimise ongoing costs, get in touch with us today. All websites are built on the widely known and trusted open source web CMS (Content Management System) platform known as Joomla! We pride ourselves on our exceptional quality of service at an unbeatable price. Oxford and surrounding area's based Photographer specialising in Wedding photography. A leader in the supply and installation of faux brickwork to the Film Industry, Commercial and consumer World. A luxury travel business providing both holiday makers and business travellers with bespoke travel solutions to South Africa. "Extremely pleased with our new website"
We are extremely pleased with our new website, it looks great, is fast and is easy to navigate and we have seen a substancial increased in traffic. We've also had lots of prospects and new clients compliment us about it - Thanks for all your great work!